Over 400,000 American children are in foster care, taken away when their families are in crisis and can’t take care of them. Who are these children? Where do they live? These statistics will help you better understand their world. The latest statistics from the Adoption and Foster Care Analysis and Reporting System (AFCARS) data for FY 2014(link is external). 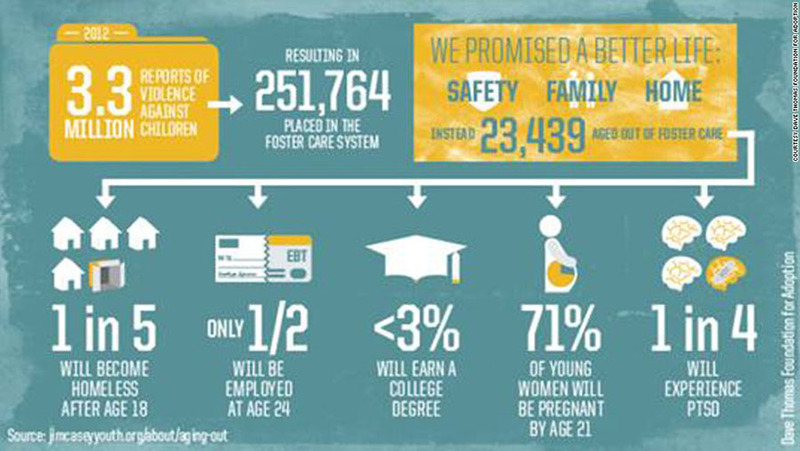 Who are the 415,129 foster children? Where are foster children living? Why did the 238,230 children leave care in 2014? In 2014, 22,392 youth emancipate* — or “age-out”– from the foster care system when they reach age 18 or finish high school. (Some states have extended care through the ages of 20 or 21.) Youth in foster care often do not get the help they need with high school completion, employment, accessing health care, continued educational opportunities, housing and transitional living arrangements. 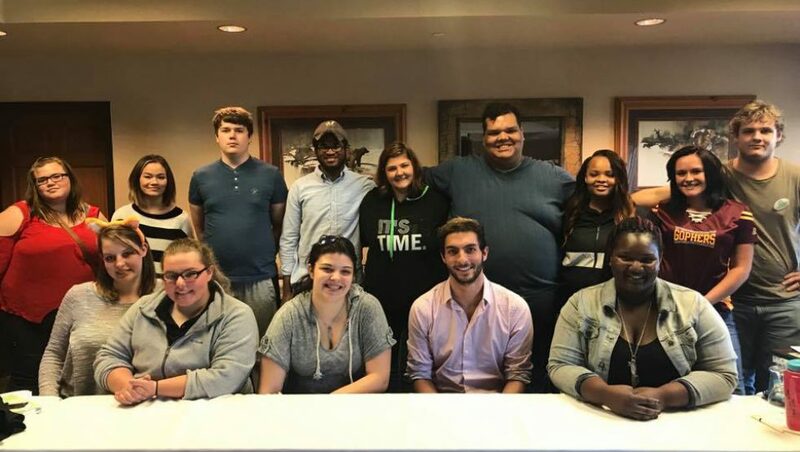 Studies of youth who have left foster care have shown they are more likely than those in the general population to not finish high school, be unemployed, and be dependent on public assistance. Many find themselves in prison, homeless, or parents at an early age. Visit Jim Casey Youth Opportunities Initiative(link is external) for more information.